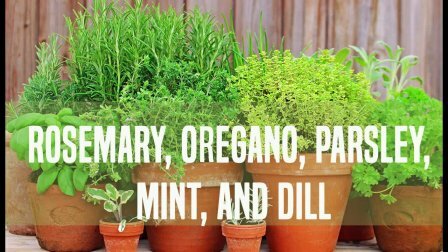 Whether you grow them for their many medicinal purposes, for use in the kitchen, or simply for their beauty and fragrance, herb gardening can be a lot of fun! Knowing when to plant and how to care for your herbs is only half of being a successful gardener. Knowing the proper techniques for harvesting, cleaning, and storing your precious herbs is the other half. Discover how to effectively harvest, clean, and preserve your fresh herbs allowing you to enjoy the taste of them year round.